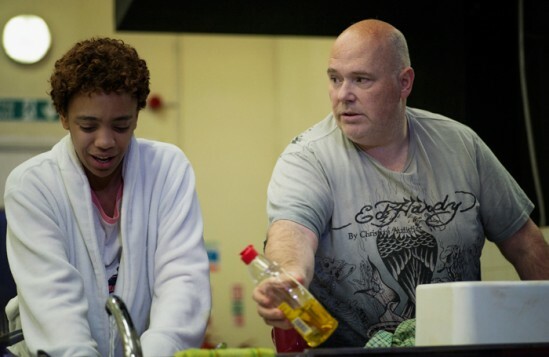 The yes-no of it: Corrie Tan reviews Nina Raine’s “exquisitely devastating” new play. 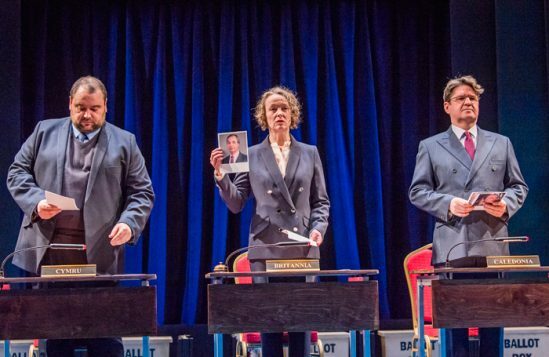 An amuse bouche of a political documentary: Corrie Tan reviews the National Theatre’s response to Brexit. 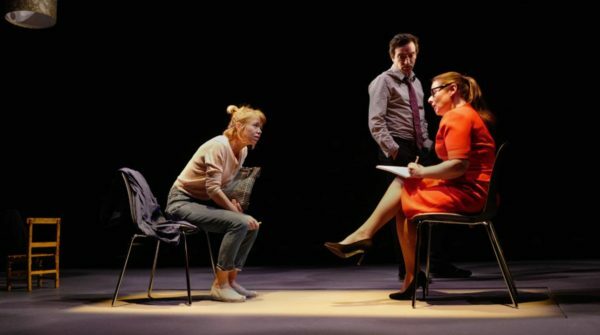 Returning home: Rebecca Latham reviews the European debut of Lindsey Ferrentino’s play about an ex-soldier and PTSD. 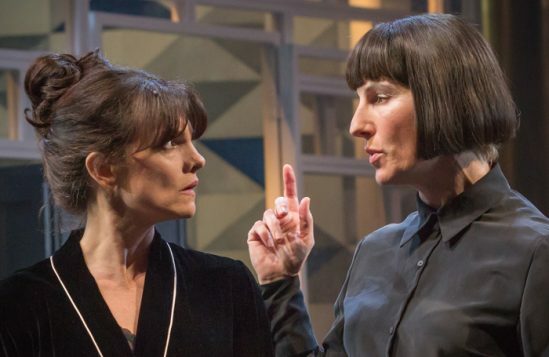 In all her scene-stealing cross-gartered glory: Rosemary Waugh writes a love letter to Tamsin Greig thinly veiled as a review. Emotional amnesia: Miriam Gillinson reviews the transfer of the children’s show about the Beslan siege to the National Theatre. 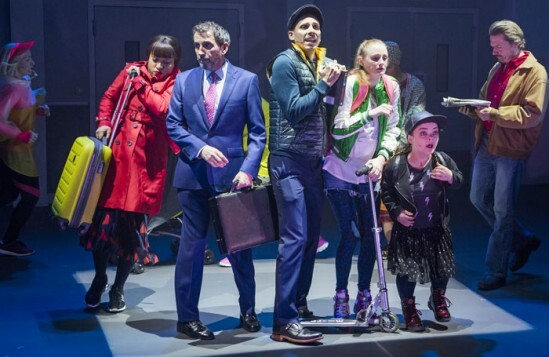 The absence of Nanny State: Amelia Forsbrook reviews Alexander Zeldin’s new work at the National Theatre. 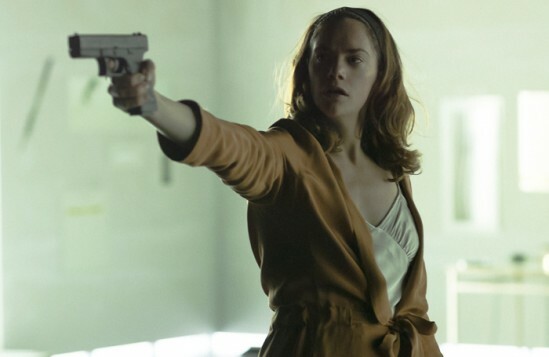 Not for fans of Esther Greenwood: Rosemary Waugh reviews Ivo van Hove’s production of Hedda Gabler. 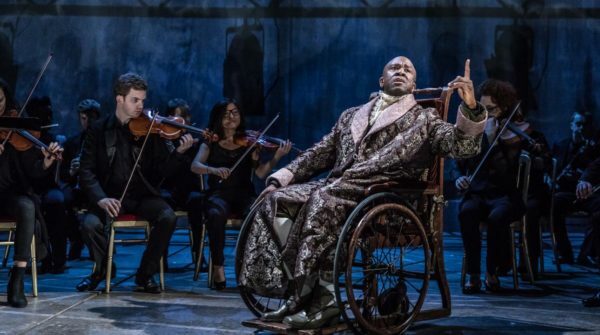 Artistry breeds immortality: Amelia Forsbrook reviews Amadeus’s triumphant return to the National Theatre. 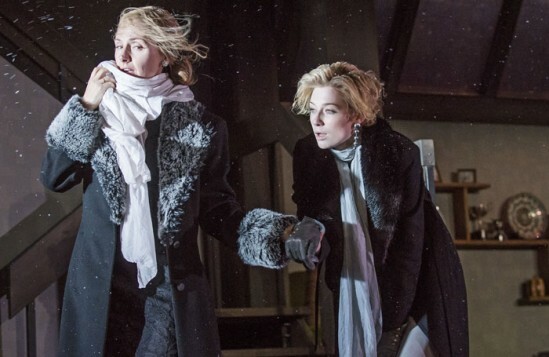 An exercise in style: Holly Williams reviews Robert Icke’s take on the thriller noir. 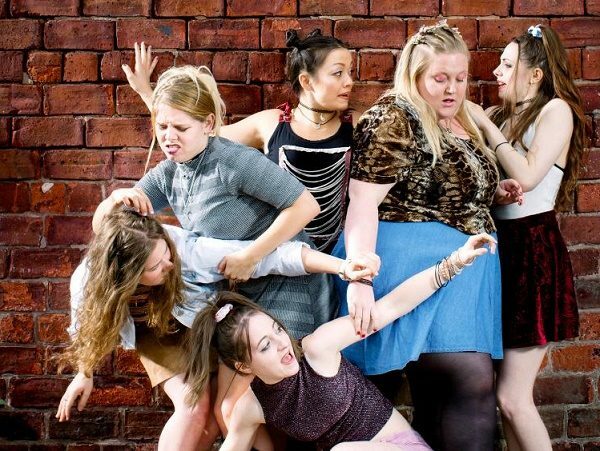 Physical, energetic, vital, confident: Sally Hales reviews the triumphant Our Ladies of Perpetual Succour at the National Theatre. 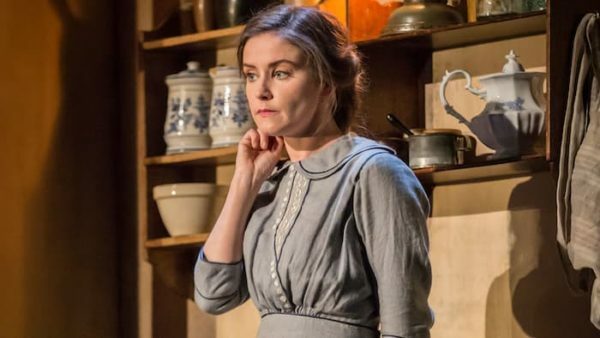 Cracking the egg: Tim Bano’s long-form review of Carrie Cracknell’s production of Terence Rattigan’s classic. 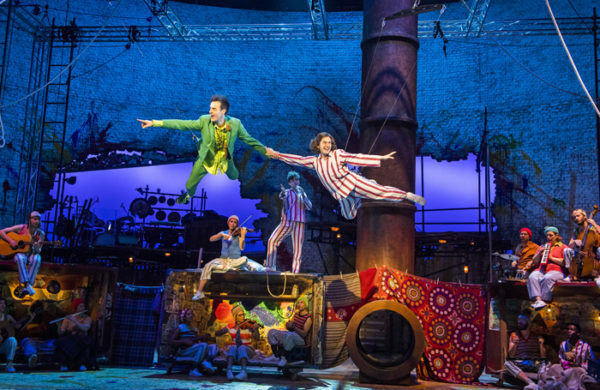 A sun-soaked oddity: Alice Saville reviews Alexi Kaye Campbell’s new work at the National Theatre.